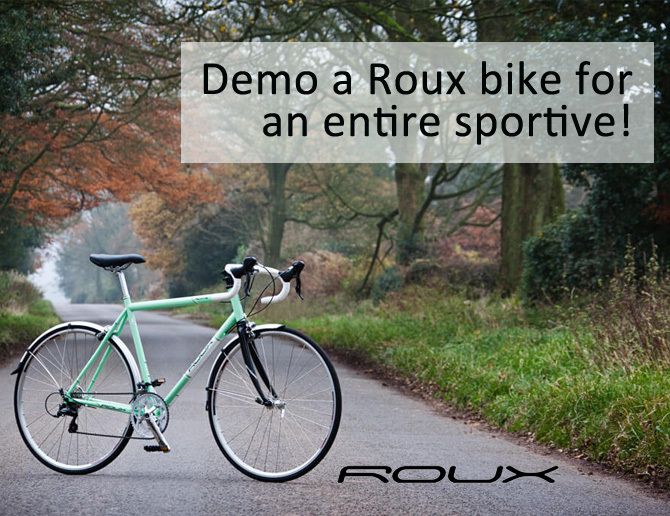 Demo a Roux bike for an entire sportive! 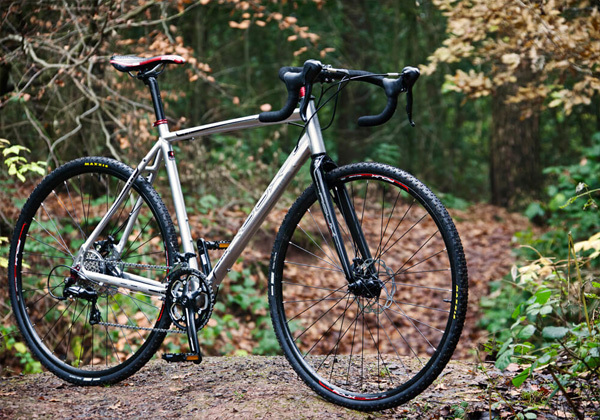 Roux are sponsoring the 100 Series and will be bringing a selection of bikes to each event for you to have a look at. 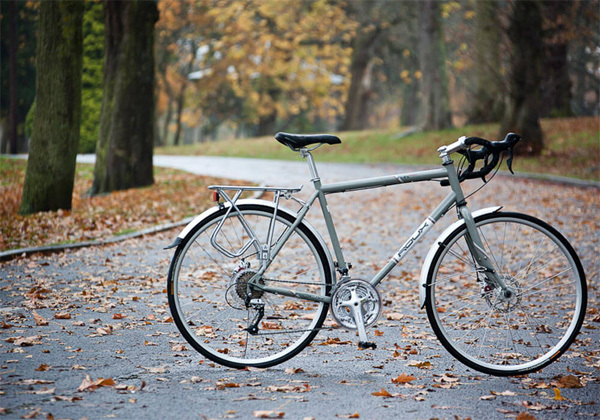 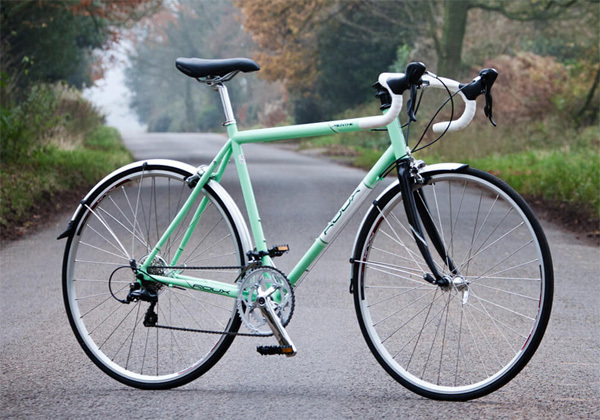 Roux Bikes offer a great range of affordable bikes of many varieties. 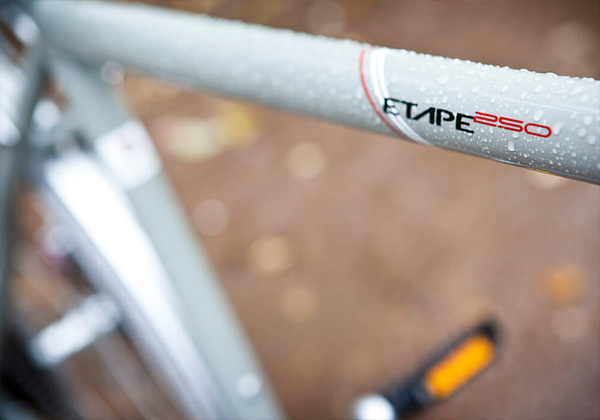 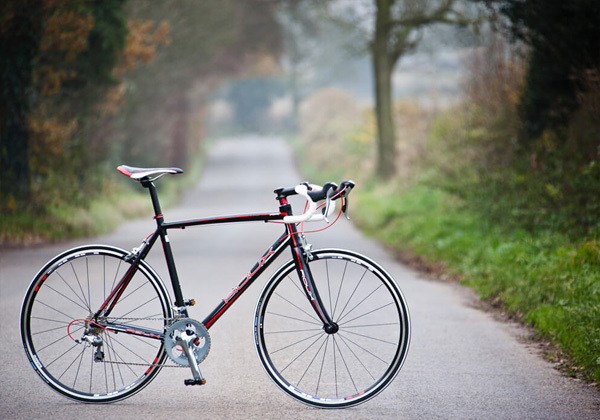 If you pre-register, you can even have a demo of one of their bikes at our events, yes for the whole sportive! 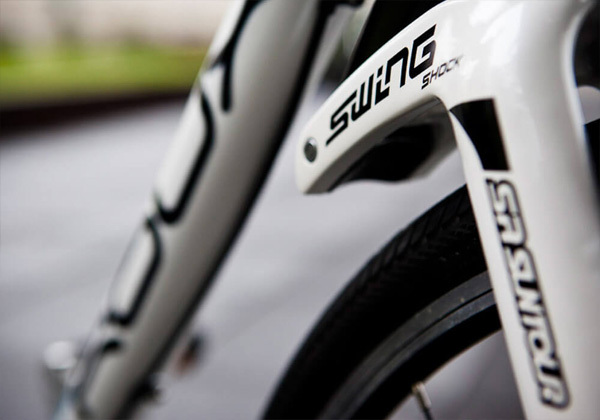 Please send us your name & address using the form below to book your Roux bike demo.